Patrick Wesner has extensive experience in mortgage default servicing litigation. 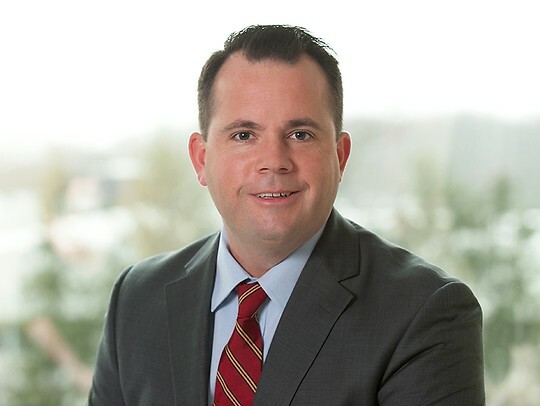 In his litigation practice, Patrick represents both residential and commercial banks and lenders, along with numerous mortgage loan servicers. He has experience in foreclosure, loan restructuring, and lien priority disputes. He also defends lenders and servicers against affirmative claims brought under the Truth in Lending Act (TILA), Real Estate Settlement Procedures Act (RESPA), Fair Credit Reporting Act (FCRA), and the Fair Debt Collection Practices Act (FDCPA). Patrick has successfully represented numerous clients’ appellate rights in matters before the Pennsylvania Superior Court. From 2000 to 2006, while attending law school in the evening, Patrick was employed full time as a Probation and Parole Agent with Philadelphia’s First Judicial District. His prior legal practice includes assisting pharmaceutical corporations in large-scale discovery matters relating to class action lawsuits. In his spare time, Patrick enjoys assisting his sons’ baseball, cross-country and track and field teams.